Hey everyone better be ready for October 25! Picture a scene from Big Bang Theory. So here is the list. What do you think? 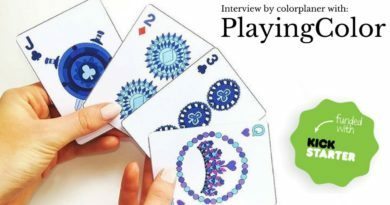 Will you go broke? 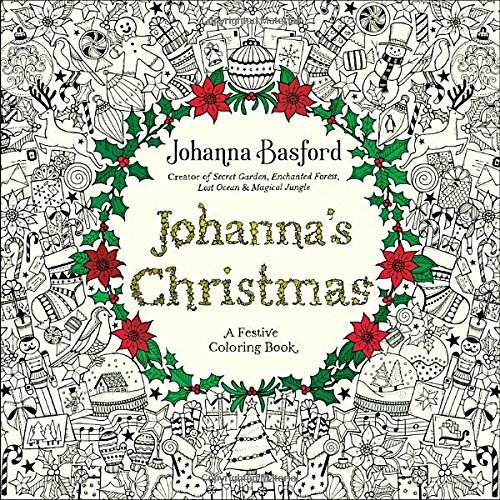 Did I miss any other coloring book? 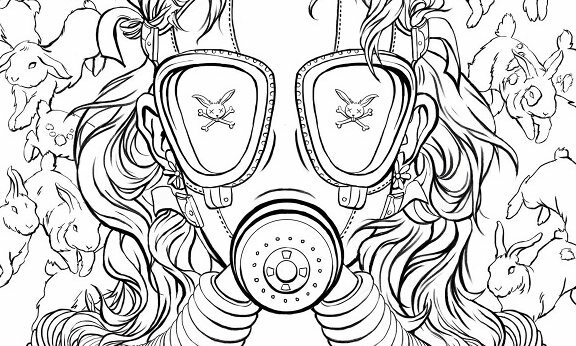 Chuck Palahniuk the author of ‘Fight Club’ is writing a disturbing coloring book for adults. 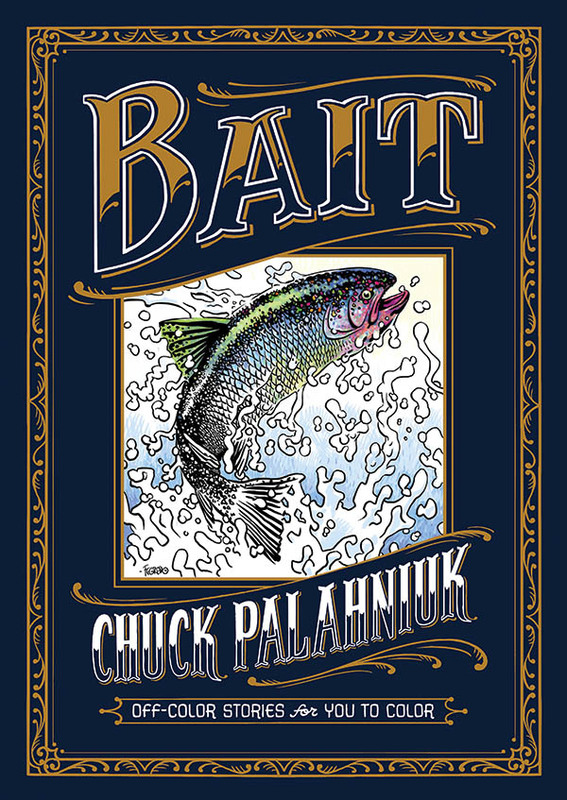 About 20 years after he released his award-winning novel Fight Club, author Chuck Palahniuk is coming out with his own coloring book, called Bait: Off-Color Stories For You to Color which is being published by Dark Horse. A 8.5 x 11-inch hardcover album will feature The artwork will come from artists Lee Bermejo Duncan Fegredo, Joelle Jones, Kirbi Fagan, Alise Gluskova, Steve Morris, Tony Puryear and Marc Sheff each of whom will provide illustrations for one of the eight short stories in the anthology. In total, Bait will feature almost 50 illustrations, according to the publisher. "It will be, yeah. But this book is going to be so beautiful. So it just seems like a shame not to try to put out one every year, or every other year. So eventually there’s a set of them, and readers complete them. 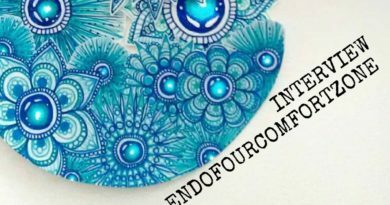 In a meticulous way, they will ultimately be really gorgeous, gorgeous books. And they’ll be books worth keeping." Something for the gamers. 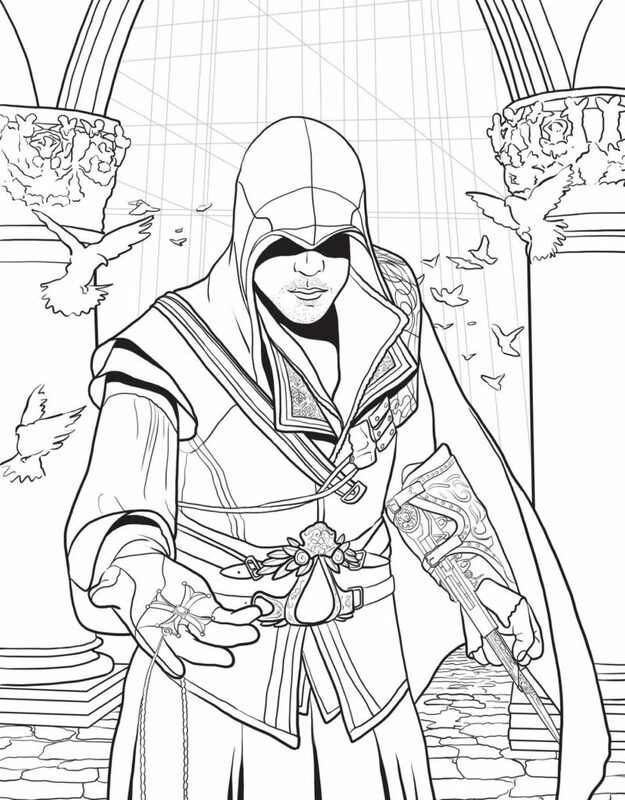 I really love Assasin’s Creed's series and would love to color this adult coloring book. 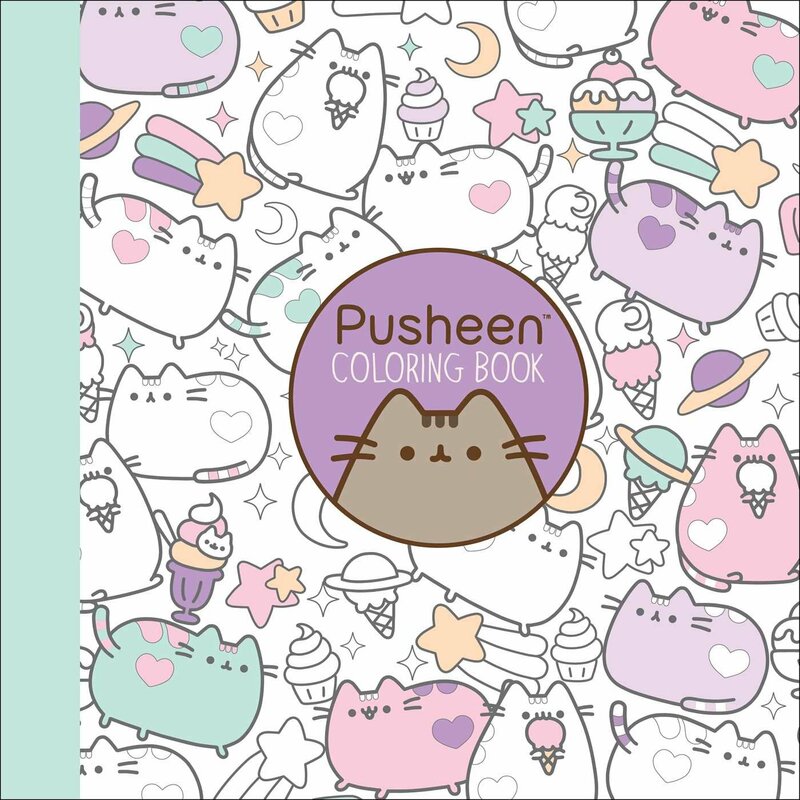 This deluxe adult coloring book features line art and design of the iconic locations and scenes from the games as well as all the central protagonists from the series. 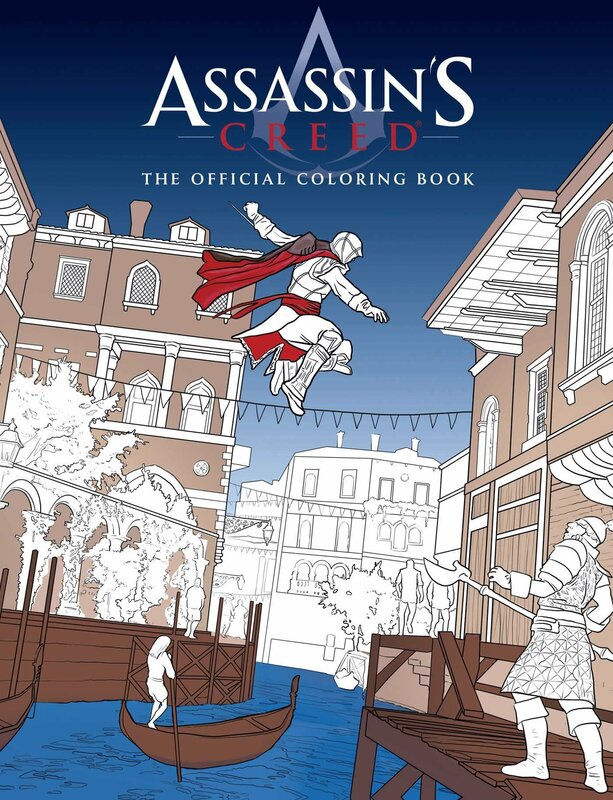 Packed with intricate illustrations from the Assassin’s Creed games, this ornate coloring book gives fans the opportunity to color their way through over eighty pages of Assassins and Templars. 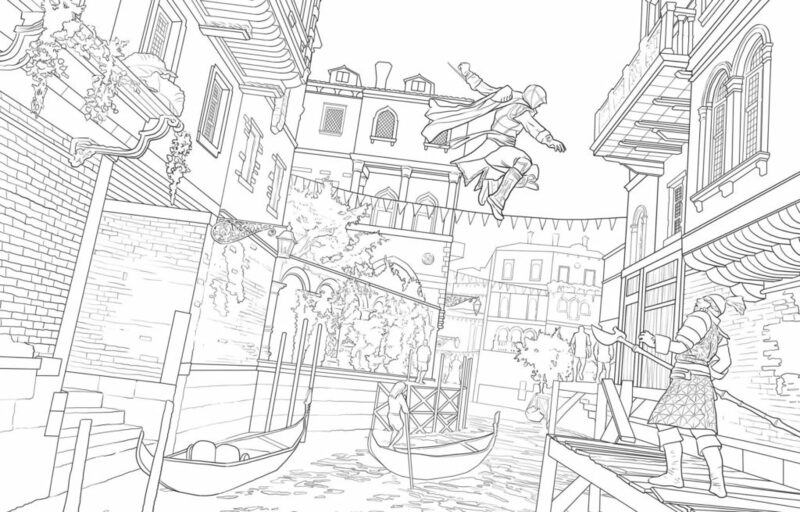 Featuring iconic scenes of Ezio soaring over Venice in Leonardo da Vinci's flying machine, Connor in the battles of the Revolutionary War, and Altaïr performing a Leap of Faith off a castle wall, this coloring book offers patterns, images, and iconography from throughout history to fill with color. 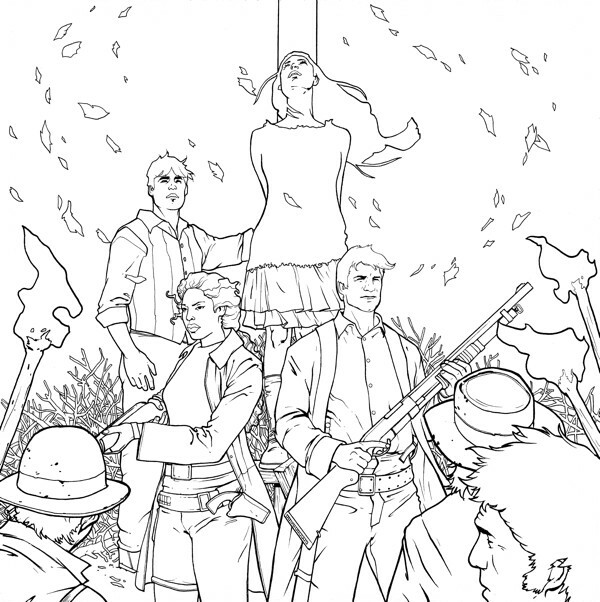 I can see where this coloring book is going.Something for the geeks who will never forgive this series. Sheldon manically coloring this coloring book in a room full of pencils. Daydreaming about the adventure through the Serenity universe where he relives favorite moments from the Firefly series.Coloring all 45 detailed and completely original black-and-white illustrations so graphically to that point that he lives in the series forever. Or until Penny needs Wi-Fi password. 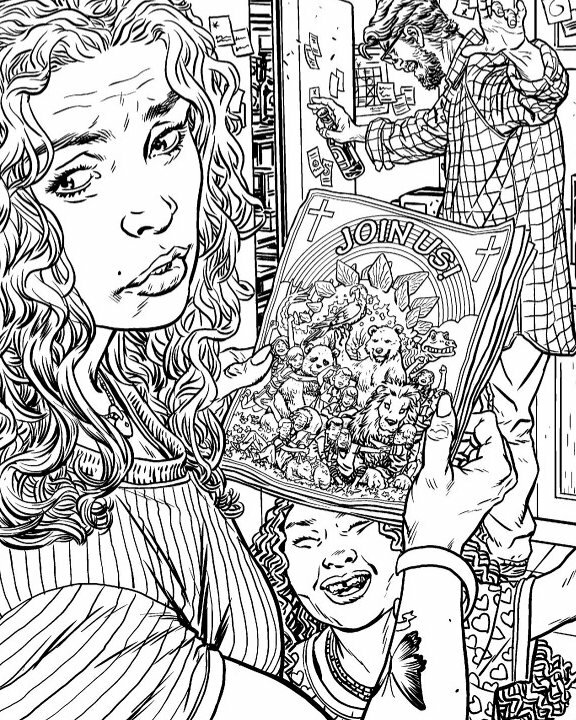 Dark Horse enters the adult coloring book market in their usual grand style with popular licensed properties and all-new, original art. 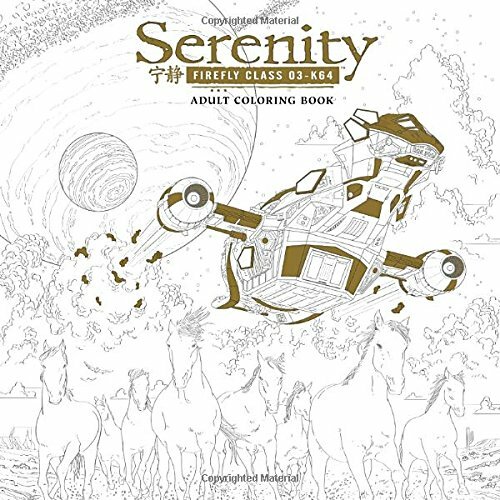 The Serenity Adult Coloring Book is based on Joss Whedon's massively-popular Serenity/Firefly television series. Dark Horse also offers a full line of Serenity graphic novels. 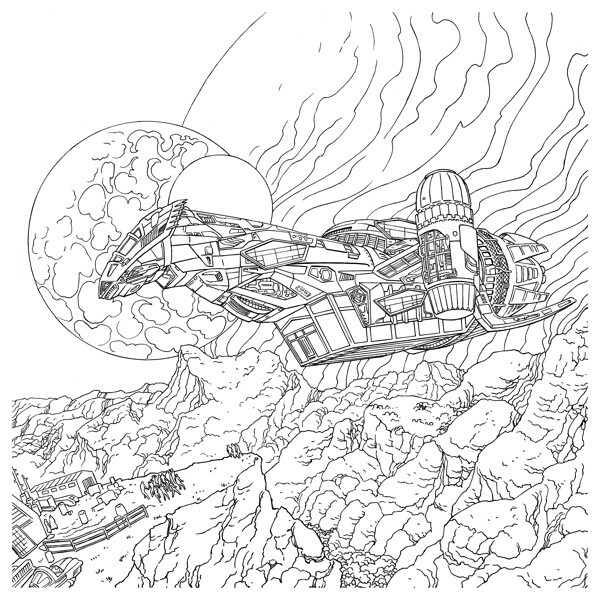 On 27 October my personal favorite TV series is having an official 60-page coloring book. I hope I have enough red pencils to finish the pages. 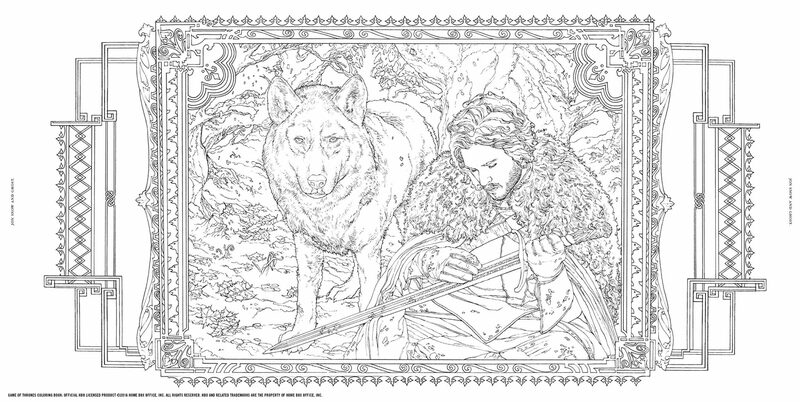 Because I want to immerse yourself in the world of Game of Thrones through this beautifully and intricately illustrated a coloring book for adults. Oh the fun of coloring portraits of John Snow (who still knows nothing) and Daenerys Targaryen (here is the full name - Daenerys Stormborn Dany Khaleesi Mhysa also known as: The Unburnt Queen of the Andals, the Rhoynar, and of the First Men Queen of Meereen Khaleesi of the Great Grass Sea Breaker of Chains Mother of Dragons). Experience the dramatic conversation of Tyrion Lannister and enjoy landscapes and cities of the Seven Kingdoms and beyond. 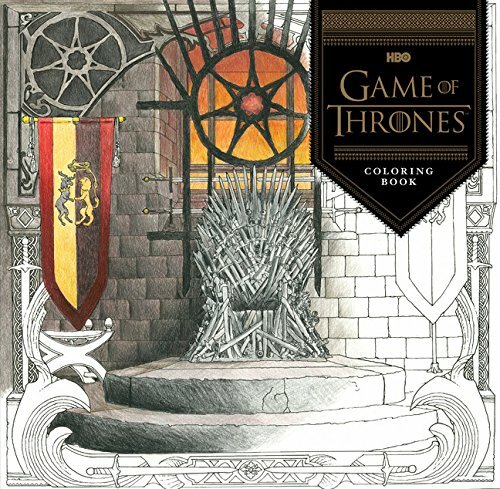 This coloring book is of truly epic proportions and a must have for any true Game of Thrones fan. 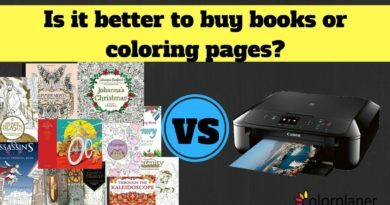 Is it better to buy books or coloring pages?